The MASK4CT has a unique design and delivers a crystal clear sound for all music applications. The MASK4CT can be used as a 70V/100V speaker with power tapping on 20 - 10 - 5 - 2.5 watts in 100V or as a low impedance 16 Ohm speaker. This results in a versatile speaker that can be used in any location and any application. The cabinet is made of high quality enforced PP4 ABS, with an aluminium grill. The design of the MASK4CT ensures high quality and long lasting performance in indoor and outdoor use, even under extreme weather conditions. The MASK4CT has a powerful 4.25” coated paper cone woofer and a 1” silk dome tweeter which results in a high SPL and extremely low distortion. 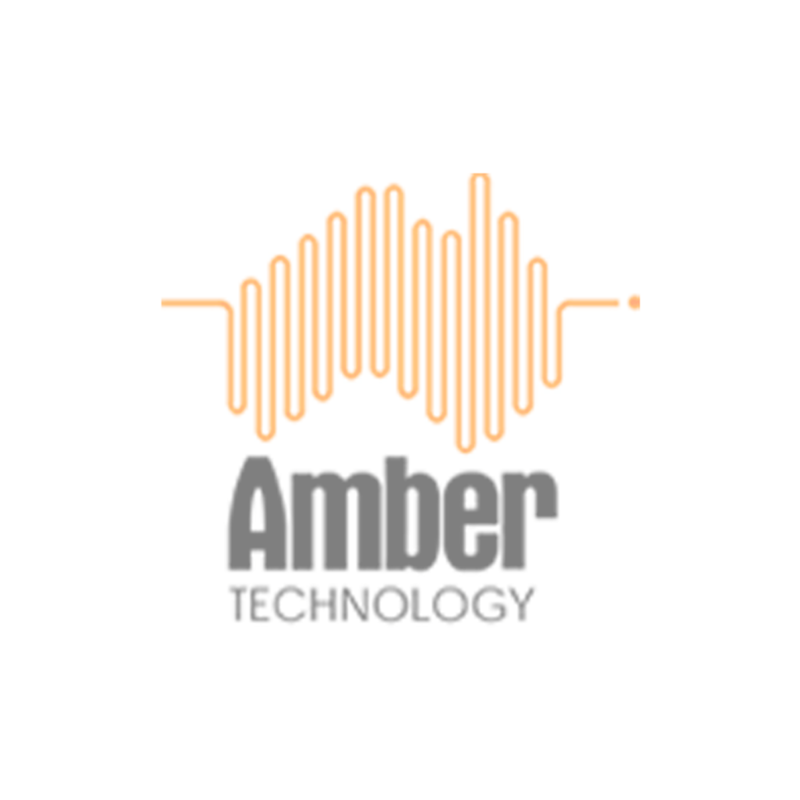 This ensures an unprecedented clarity over the whole frequency spectrum. 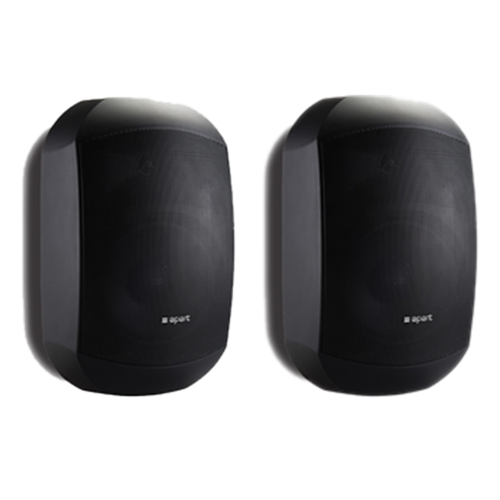 The built-in Apart 3-step protection and the high-quality components make the MASK4CT an ultra- reliable, fail safe loudspeaker even at high power loads. Thanks to the revolutionary design of the ClickMount bracket, the MASK4CT is without a doubt the fastest and most installer friendly loudspeaker to-date. 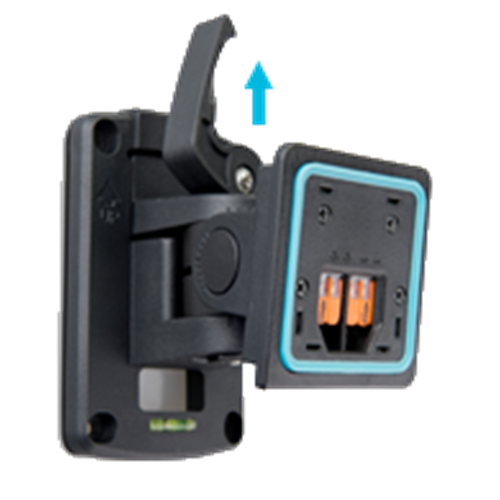 The pre-defined clicks on the Clickmount ensure a perfect alignment for every loudspeaker. 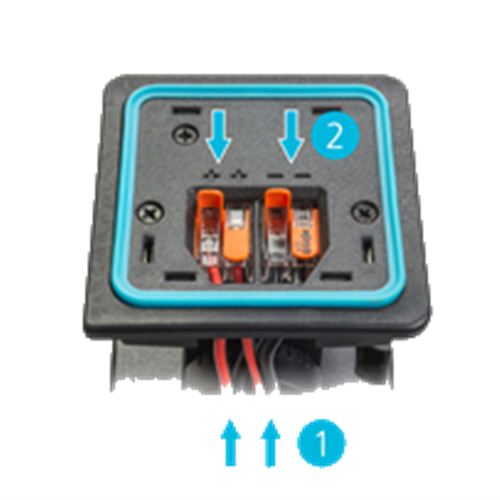 With the discrete cable management system, integrated spirit level and in/out connectors, the full cabling is done on the bracket. 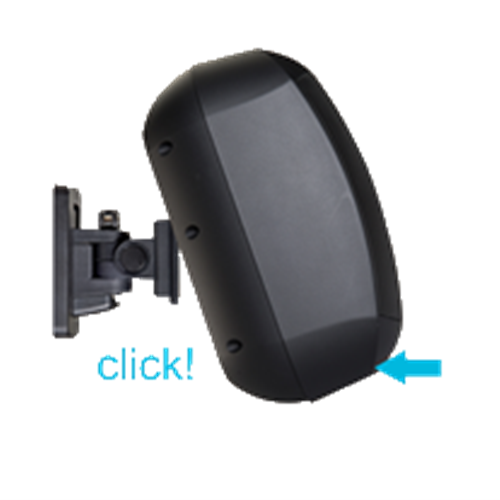 To complete the installation simply click the loudspeaker on the ClickMount!